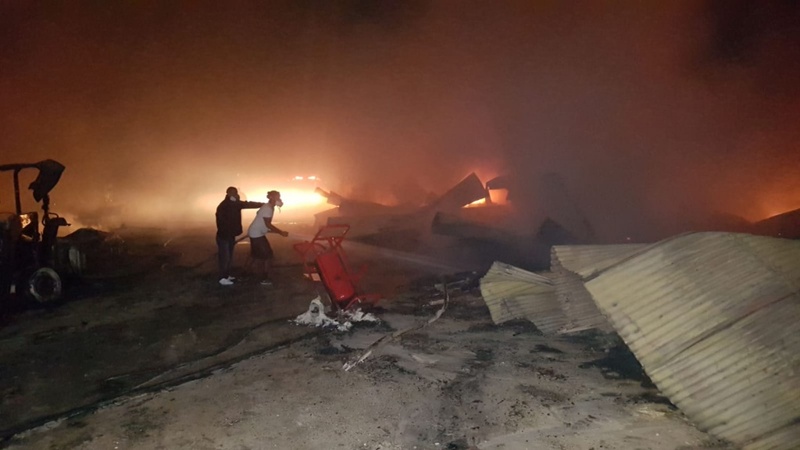 "The popular private cruise destination of Princess Cays in the Bahamas has been devasted by a major fire which broke out sometime after 11:00 PM on Monday. The full scope of the damage is not yet known but seems to be widespread." Ed: Must credit www.CruiseJunkie.com for the heads up on the story. "(South Eleuthera, Bahamas) Sometime around 10:00pm on Monday, January 28th, 2019, Police at Rock Sound received a report of a fire at Princess Cays. SEEP (South Eleuthera Emergency Partners) was dispatched along with police officers. On arrival they met four wooden structures full ablaze. They were the generator house, reverse osmosis water plant, mechanic shop and tool shed on property. All four structures were totally destroyed. The fire was contained within several hours to the mid-section of the Cay. The cause of the blaze is unknown to authorities." 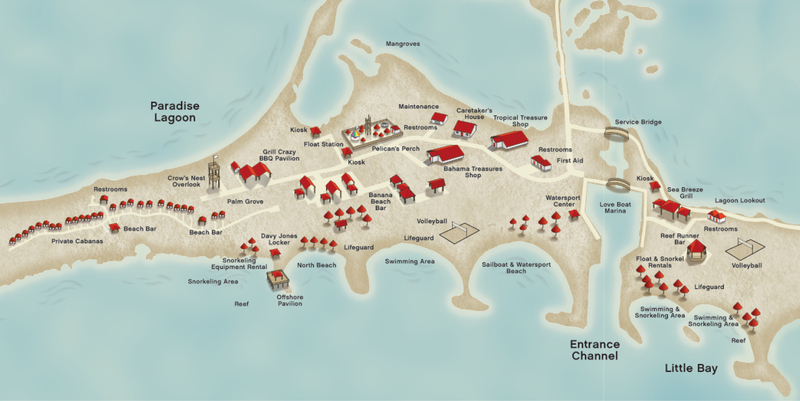 "There were no guests at Princess Cays at the time of the fire, and no injuries have been reported. Additionally, no guest-facing facilities were impacted, except one of several public restrooms. The cause remains unknown and is currently under investigation." The important thing here is that there are no injuries. Hopefully the affected structures and equipment can be repaired and replaced without too much downtime at this cruise stop. I personally have always enjoyed the low key and relaxing atmosphere at Princess Cays, and will hope that it can be determined how the fire originated so that repairs can address issues if they exist. "While officials try to wrap their minds around the fire mystery, Hank Johnson, Member of Parliament for Central and South Eleuthera said 101 employees who work at Princess Cays are waiting to hear from management of the Princess Cruise Lines as to what will happen with their jobs."